Marriott’s Shadow Ridge timeshare resort is our featured timeshare resort today! A gold two bedroom annual use timeshare just came on the market for sale and is ready to be scooped up! Marriott is a timeshare name that has a reputation second to none! Plus when you can buy a timeshare on the resale market for a big discount it should not be missed. Here’s how Marriott Vacation Club describes the timeshare resort: “Welcome to the prestigious community of Palm Desert, known for its elegant style, luxurious spas, trendy cafés and serene surroundings. 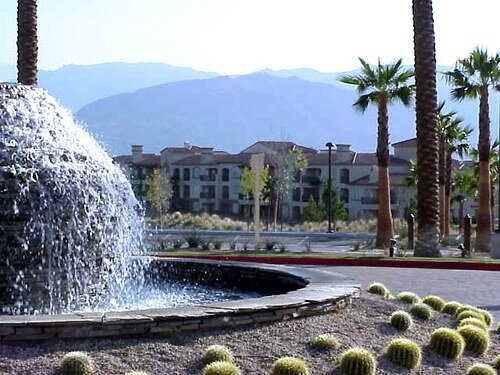 Our resort is nestled at the foothills of the Santa Rosa and San Jacinto mountains, where velvety green golf courses add color to the picturesque desert panoramas. Buying a timeshare on the resale market is a sure fire way to save a huge amount of cash. Marriott timeshares do especially well on the resale market. There are so many timeshare owners who already own Marriott timeshares that also want more of them. Timeshare owners are the fastest growing segment of the timeshare buyers’ demographic. What that also means is happy and satisfied timeshare owners. Marriott timeshare owners must be some of the happiest and satisfied timeshare owners of all time with a resales demand like this. Check out these other Marriott Shadow Ridge timeshares for sale. All Marriott timeshares for sale by owner.